The Bentley Continental Supersports was made official last week, the car is the company’s fastest coupe to date and now they have released a video of it in action. The new Bentley Continental Supersports has 750 lb ft of torque and a huge 700 horsepower, this gives it a 0 to 60 miles pr hour time of just 3.2 seconds. 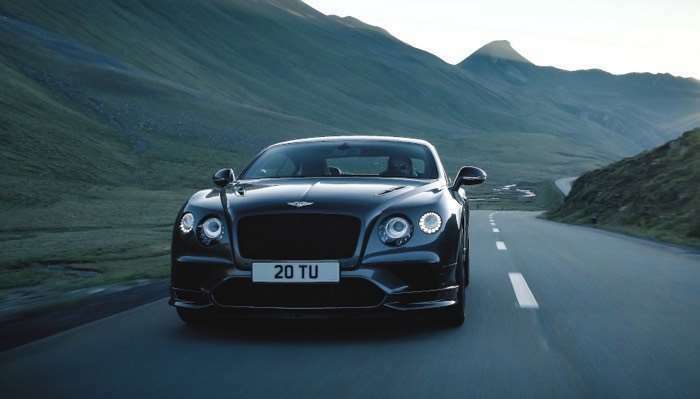 The Continental Supersports is powered by the company’s W12 engine and it has a top speed of 209 miles per hour.